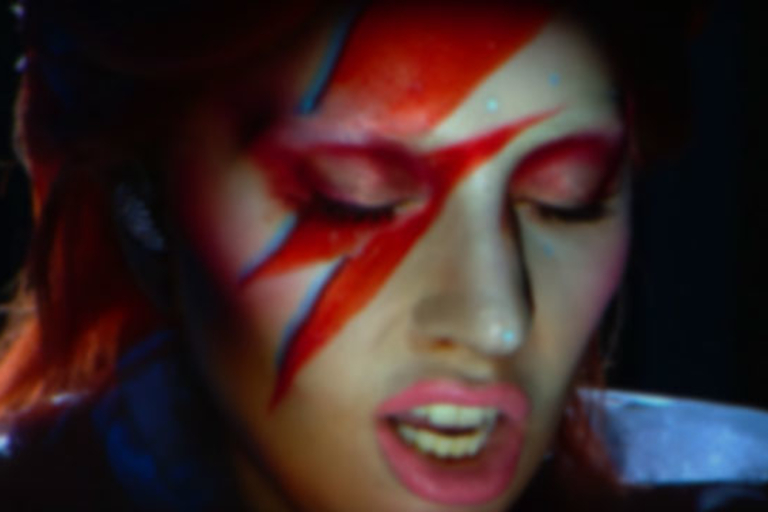 Lady Gaga took to the stage at the Grammy awards to honor music legend David Bowie. 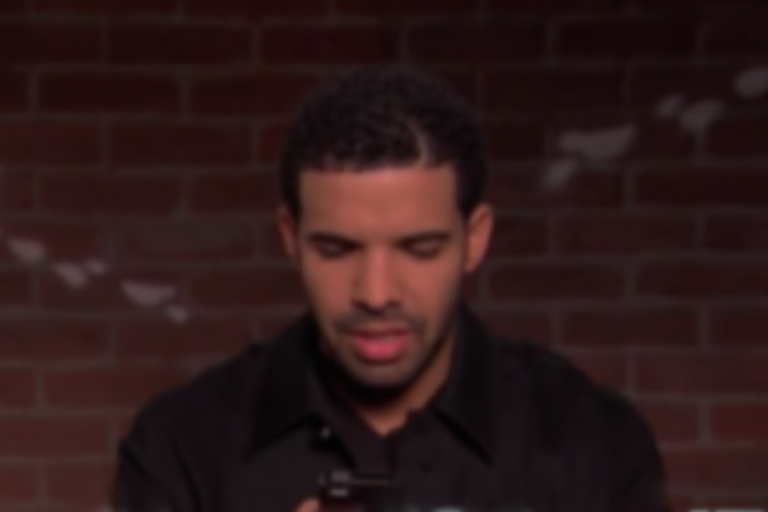 Drake, Lionel Richie, and the rest of the music world read some words from their harshest critics. NBA Slam Dunk champion Zach LaVine's winning dunks look even more insane at 400 frames per second.